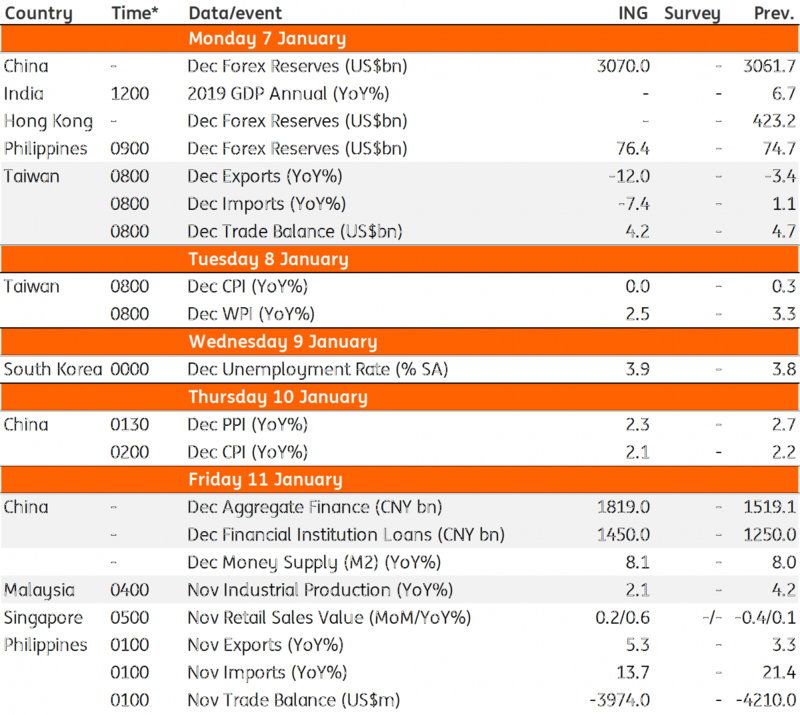 The Commodities Feed: Chinese aluminium exports set to fall? After the dismal manufacturing numbers from China and Apple's downgrade of their earnings forecasts, the forthcoming US-China trade talks on 7th January offer some hope for the two sides to come to terms with the adverse consequences of their ongoing trade dispute. President Trump hailed the ‘positive progress’ on trade after his latest phone call with President Xi. Having suffered heavily from intensified uncertainty since the Trump-Xi and G-20 summit, markets will cheer if there is a further push towards a trade deal by the end of March. However, any backtracking on the imposed tariffs isn’t really something one can hope for, which means the negative medium-term impact on both economies and thereby on the rest of the world will be inevitable. China’s economic data will continue to be gleaned for the trade war impact. We think the monetary data (aggregate financing and new bank lending) will be closely watched for evidence of stimulus. 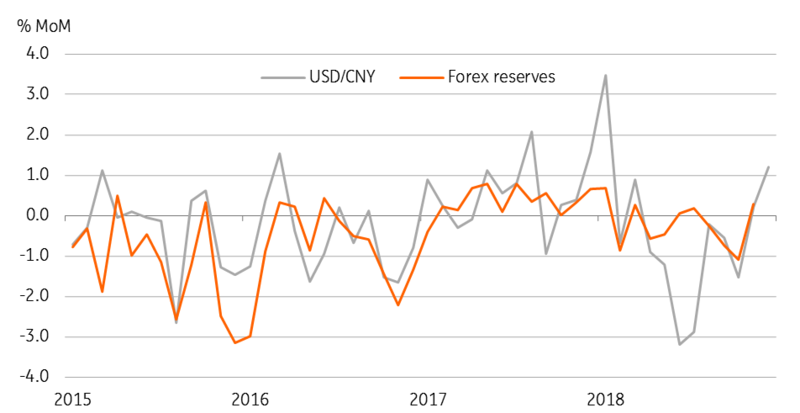 Meanwhile, the yuan’s 1.2% appreciation in December, the most in the last twelve months, augurs well for sustained improvement in China’s foreign exchange reserves after the decline in reserves in November. 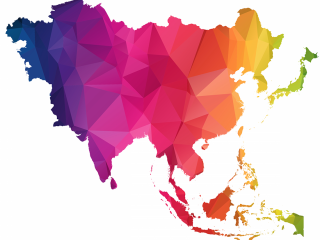 Aside from Taiwan’s December trade figures, there isn't a whole lot to be excited about in Asia. 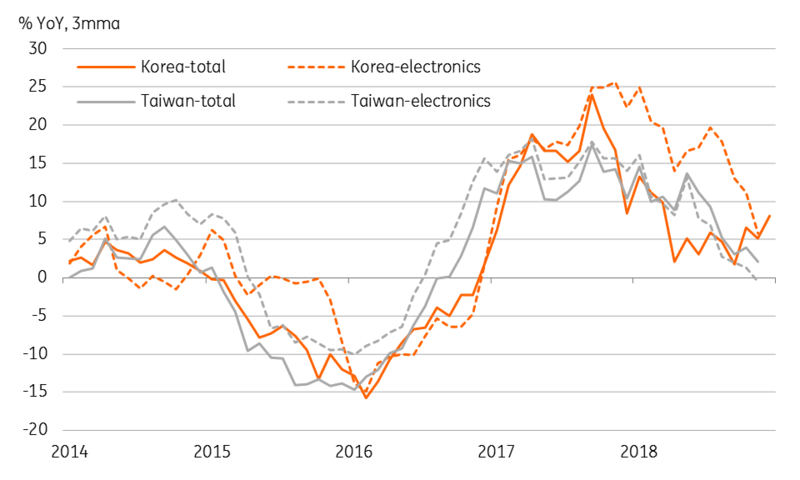 Like Korea, Taiwan’s exports are the front-line victims of the potential slump in global demand and the slowdown is already underway in the heavy-weight electronics segment. Judging from Korean exports in December, we believe the annual contraction in Taiwan’s exports deepened in December (ING forecast -12.0% YoY vs -3.4% in November). Finally, Malaysia’s trade and industrial production data will be key for the central bank meeting later this month (24th January) as these indicators will tell us about GDP growth in the last quarter of 2018. An all-time low manufacturing PMI in December wasn’t really great news here, and this tips the balance of risks for the central bank policy towards easing - though we don’t think the central bank will rush in that direction just yet. 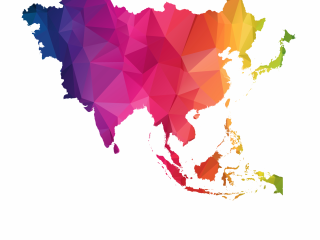 Asia week ahead: Will Thailand tighten?